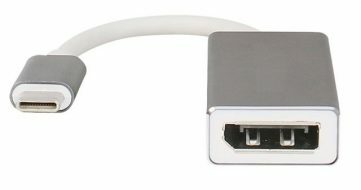 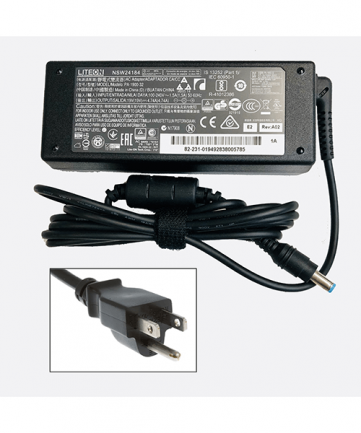 Need to add a single DVI, VGA, or HDMI monitor to your computer, this USB compliant display controller supports DVI directly, with the included dongles, either a VGA or HDMI monitor. 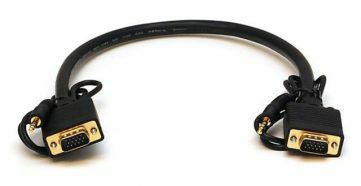 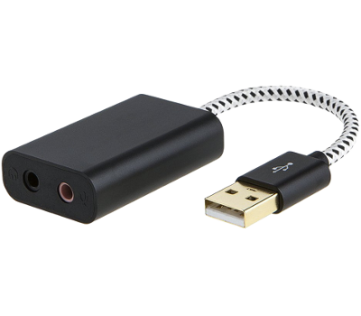 The HDMI dongle has a flexible connection to relieve cable strain. 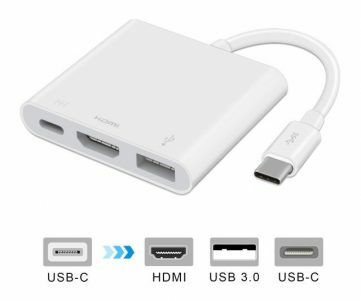 Also includes a USB to Mini-USB cable to allow positioning the adapter as needed. 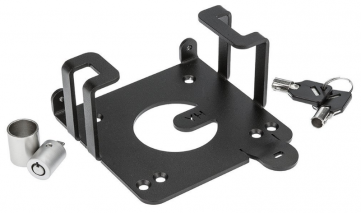 Supports up to 1920×1080 resolution.